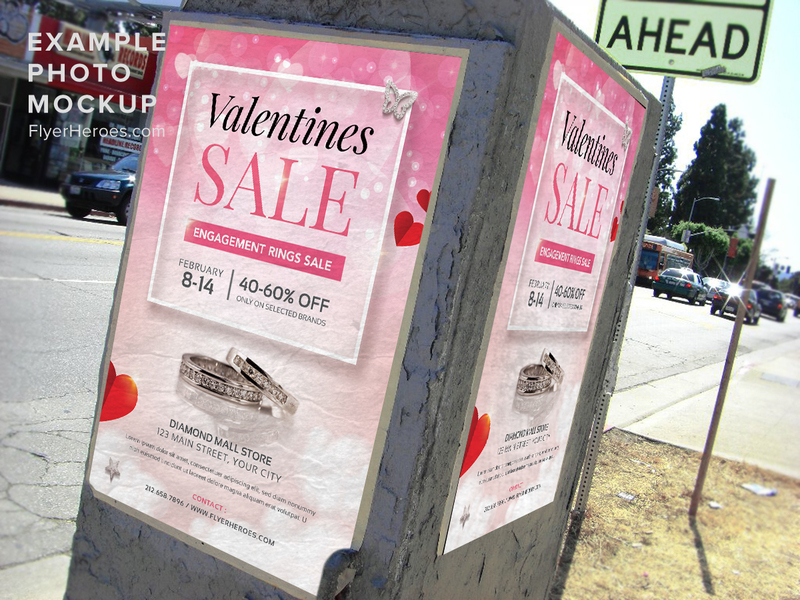 Do you have a big Valentine’s Day sale coming up? 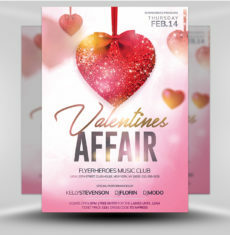 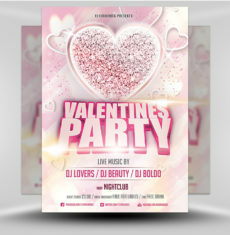 Use our latest Valentine’s Day flyer to promote it to your customers! 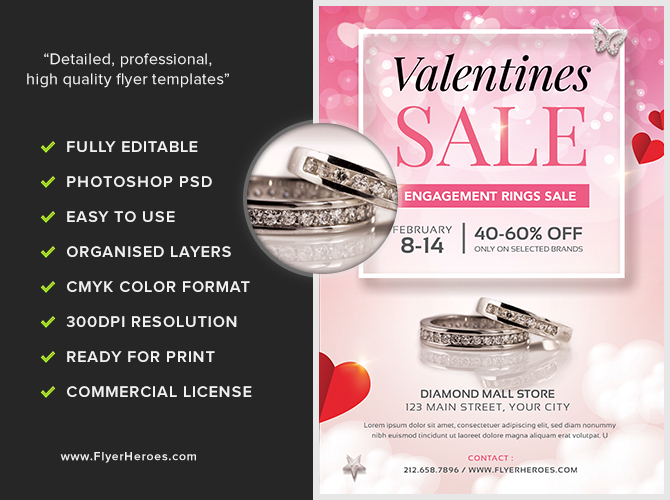 This flyer features a diamond and white gold wedding band set prominently in the center. 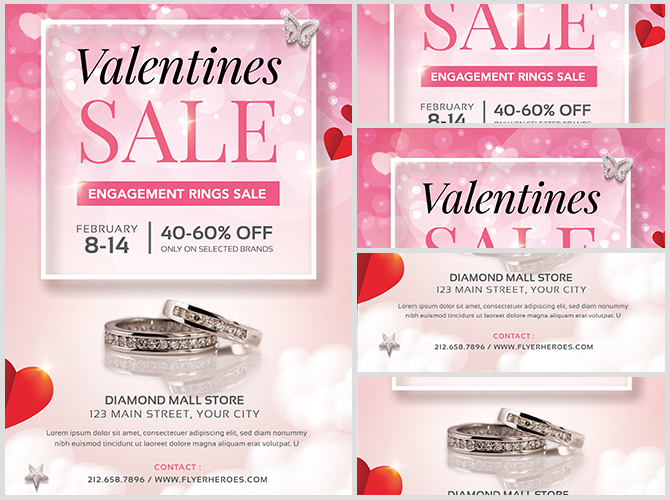 The top contains information about your sale in bold fonts, set in a white bordered box. 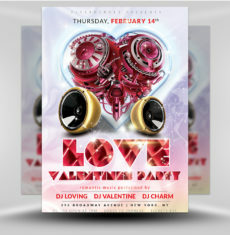 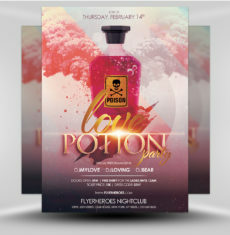 The background of the flyer is a pink sky, complete with white clouds on the bottom and multiple semi-transparent hearts at the top. 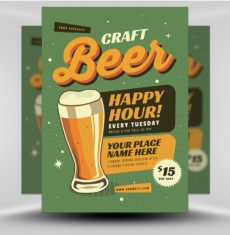 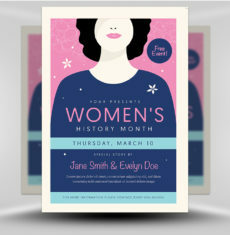 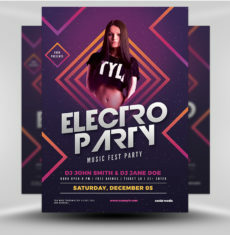 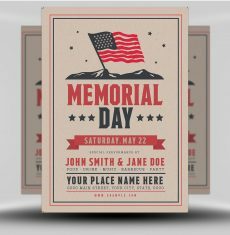 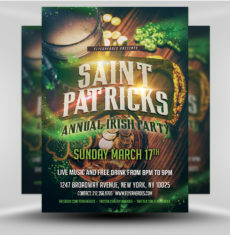 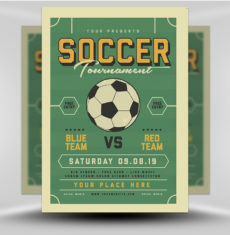 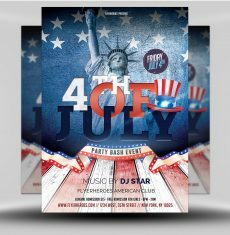 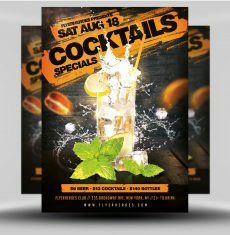 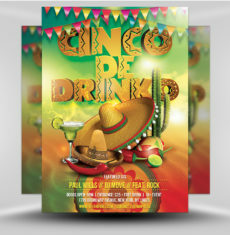 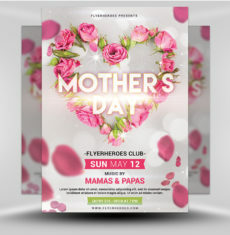 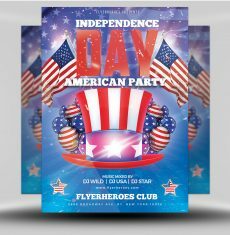 This flyer was designed with a clean, modern theme. 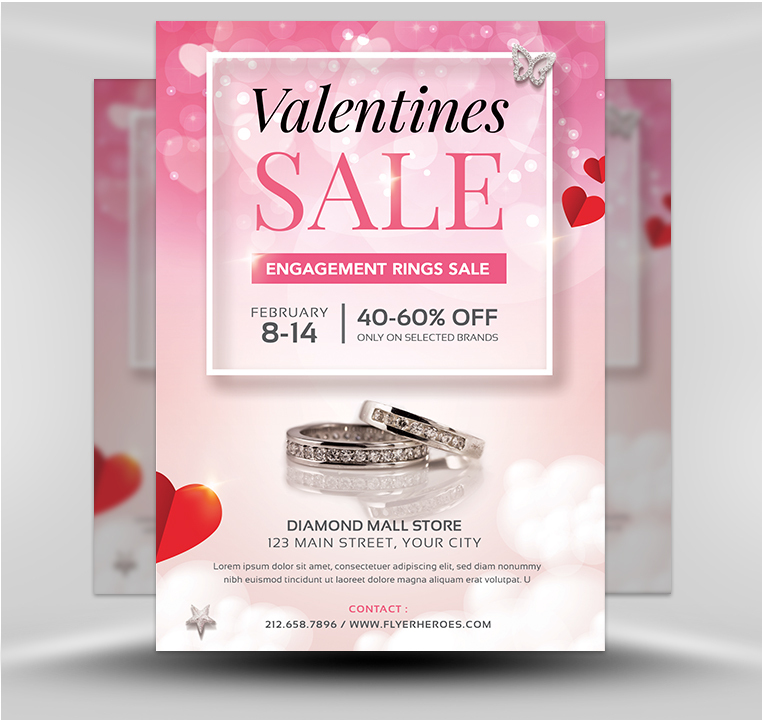 Draw in new customers with this dynamic Valentine’s Day flyer for your next big jewelry sale!